The Latin restaurant-bakery La Duni has shut down a major portion of its empire: the branch on Oak Lawn Avenue, which closed on June 22. 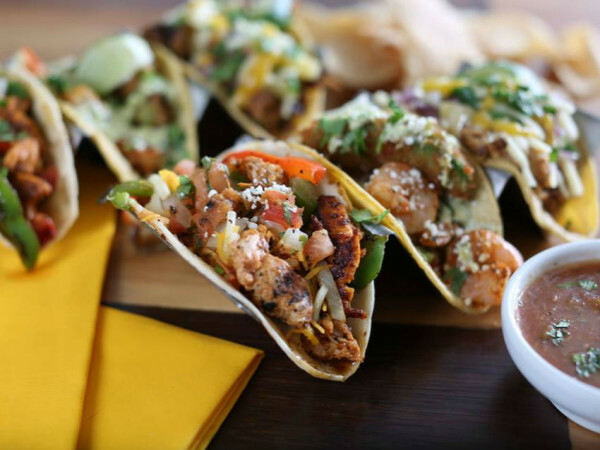 Owners Taco and Dunia Borga will reopen in another location nearby, still to be determined. La Duni opened at the Shops of Highland Park in June 2004, the second branch behind the original on McKinney Avenue. But things changed after the center was sold in 2013 by its original owners to Stockdale Investment Group. "Our rent went so high that we would have to charge $30 for a slice of our cuatro leches cake," says co-owner Taco Borga. "Our rent went so high that we would have to charge $30 for a slice of our cuatro leches cake," Taco says. "People love that cake, but I don't know if they're willing to pay $30 a slice." Although all La Dunis feature the same delicious popover sandwiches and Dunia's beautiful pastries, the Oak Lawn branch was hugely popular at brunch and was the only branch that served coffee and breakfast daily. The McKinney Avenue location has taken over those duties, and it has also become the new order and drop-off point for any custom bakery items. The Borgas will definitely reopen the branch and are considering a couple of sites nearby. "We're looking at a few spots that will be a stone's throw from Oak Lawn, but it is going to take at least nine to 12 months," he says. "We expect that it will be a much better and more practical space, but it is not going to be overnight." In the meantime, McKinney is now open at 7 am for coffee, and the restaurant serves breakfast from 8 to 10:30 am. The Oak Lawn closure was bittersweet. "We had a lot of birthdays and weddings there, and at least five staff members who opened with that location," Taco says. "But all of our breakfast staff from Oak Lawn has moved over to McKinney, and we're slowly increasing our menu until we get up to a full-service breakfast with all of the favorite items from our brunch menu."